Protect your investment! 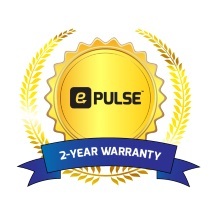 Your new e-Pulse® device comes with a 2-year manufacturer warranty. Please click here to register your device and activate your 2-year warranty. 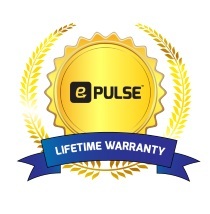 Extend your manufacturer 2-year warranty by purchasing a the e-Pulse® Lifetime Warranty Pack! 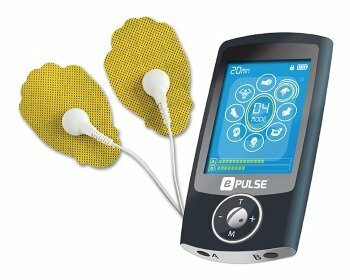 Once purchased, click here to register your device and lifetime warranty number.